Mobile apps are a huge part of our technologically dependent world. That said, thousands of different downloads are available for different tasks. Choosing ones that make your life easier and avoiding the time wasters can be a challenge, and what you need depends on your business. Technology can become a hindrance if you’re spending more time keeping up with it than on what makes your company run. Here are nine mobile apps that can streamline your enterprise, help you make connections, and increase efficiency without bogging you down. The free version of this app is available for iOS, Androids, and all internet browsers. With Evernote, you can create to-do lists and record voice reminders as you need them. Simply delete them when you’re done. Sync your files to make multitasking easier, and save Web pages to the app. If you don’t have time to read an internet article or research a website the minute you find it, you can come back later and make the notes you need. Additionally, Evernote removes the monotony from this process. You can add to notes on your own time rather than sitting in one place trying to jot everything down. Entrepreneurs have less leisure time, and reading is often the first sacrifice for busy people. 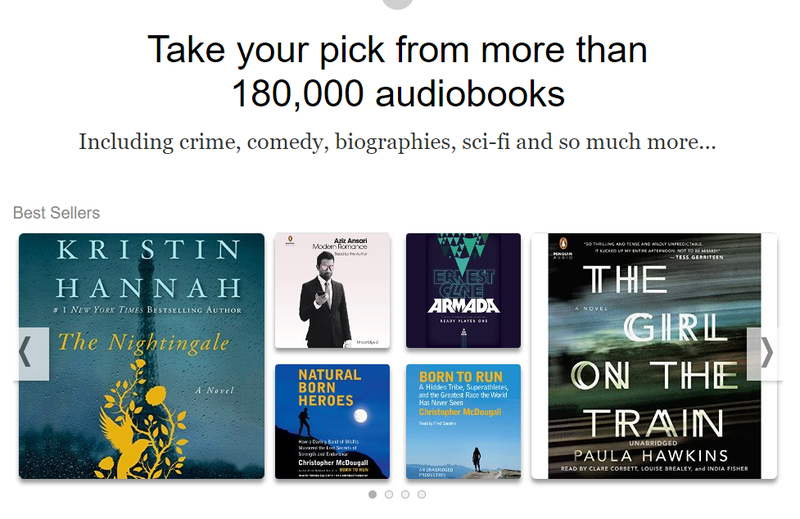 Audible.com gives you access to thousands of book titles across genres. You can listen to titles any time. Use apps like Evernote or Wunderlist in conjunction to take notes on what you read and learn. With books that range from helpful non-fiction that will help you improve business tactics to the most recent fiction bestseller, keep up with your reading in the car or in the kitchen. One of the hardest parts of living in a technologically-driven world is all the passwords. They’re even becoming longer and more complicated as programs require specific combinations. Long sequences may help you avoid hackers and viruses, but they can be a pain to remember. Lastpass, which works with all personal computers, is a password manager that stores these codes. When you create a master password for your Lastpass account, you can save and access different passwords for your favorite sites. You can also save notes and profiles, create folders, and search for any secret phrase in your vault. Traveling to conferences can be a remarkable way to network and keep up with what others in the field are doing. These are exciting and exhausting events and almost certainly involve a constant exchange of business cards. Even when you have them with you, contacts may ask to write additional information on them. CamCard is a wonderful app for these meetings. It lets you take a picture of anyone’s business card and will automatically upload it, plus additional details, into your phone, email accounts, and other pertinent locations. CamCard scans flawlessly and allows you to sync data across devices. Technology is awesome, but it can’t take the place of face-to-face meetings and project sessions. Flowdock is a mix of chat and inbox tools that let you prepare for personal conferences on your devices. It contains several unique features, such as the ability to notify a teammate of a chat session or upcoming meeting simply by typing his or her name. Threaded chats can help you keep track of multiple conversations, while the editing feature eradicates typos and rewords messages in real time. You can even add some emotion and lightheartedness with emojis. Expensify is a financial app from which any business owner can benefit. It allows you to keep track of travel receipts online. When you get home, you can log travel expenses accurately and be reimbursed if needed. With Expensify, you use your phone’s camera to take pictures of receipts and upload them to connected devices. It keeps the receipts in chronological order so you don’t have to weed through each one to find what you need. The app also lets you log mileage and meal expenses. Screening resumes, background checks, and other information on potential employees is part of being a business owner—especially if you own a company. RecruiterBox helps ensure you hire the best people, and it keeps their information handy at all times. It’s actually a collection of hiring apps under one large umbrella. These let you upload resumes in any format, customize the hiring process for different departments, and make your own questionnaires. 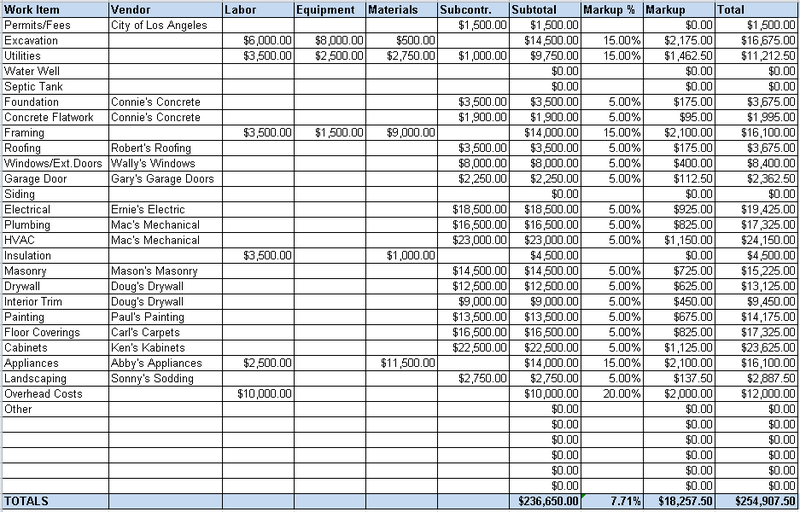 You can also keep track of where each prospective employee is in the recruitment process. Many people use Skype whether they’re business owners or not, but it’s now the “office norm” for inter- and intra-business communication. The new app for mobile phones allows users to manage meetings and conference calls wherever they are. Skype can be used on most devices, including your home phone and television. Schedule meetings and exchange information with up to 250 people at once. Skype’s advanced encryption and security methods mean your information stays confidential and protected. Entrepreneurs make hundreds of connections every day. Keeping up with where you met someone and what you discussed can be a challenge, particularly if you don’t enjoy networking as much as colleagues do. With Humin, you can input as much information as you want as soon as you have it. It keeps track of the small details of your meetings so you can pull them up when you need them. Do you enjoy running a business but find yourself procrastinating or not using time wisely? Workflow can help you eliminate these issues. This app works on your mobile phone and customizes your day so you can prioritize tasks. For example, if you always forget to call the caterer before conferences, Workflow can do it for you on the date you set. You can call a client you met last week without interrupting current projects. Business has to move at the speed of technology. Use it to its fullest, and don’t let innovation overwhelm you. 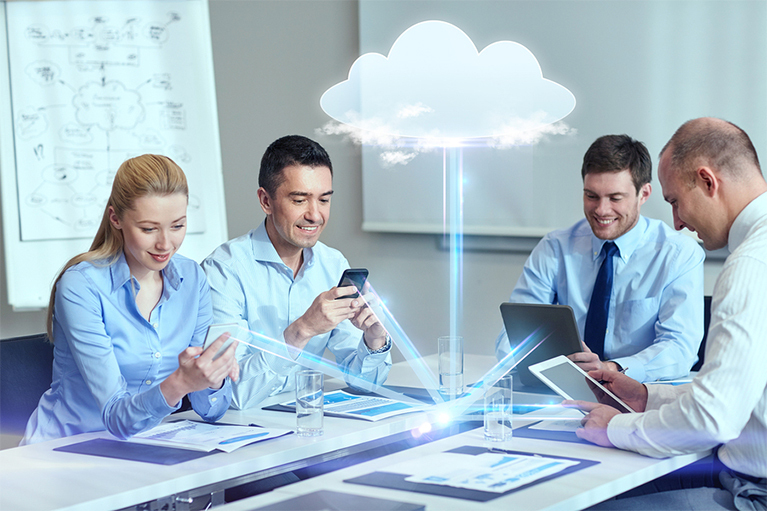 These apps will streamline your enterprise and save your time.